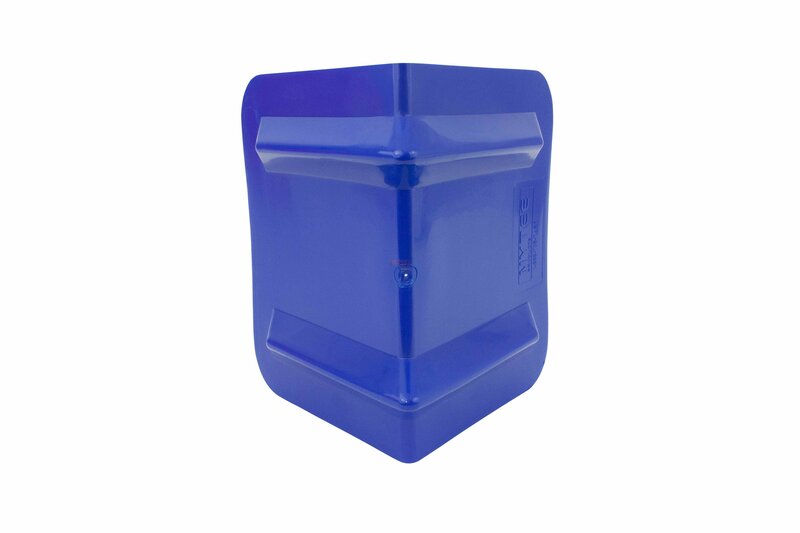 Corner Protector V Shaped - 8" x 12"
Color: Blue is our main stock color. 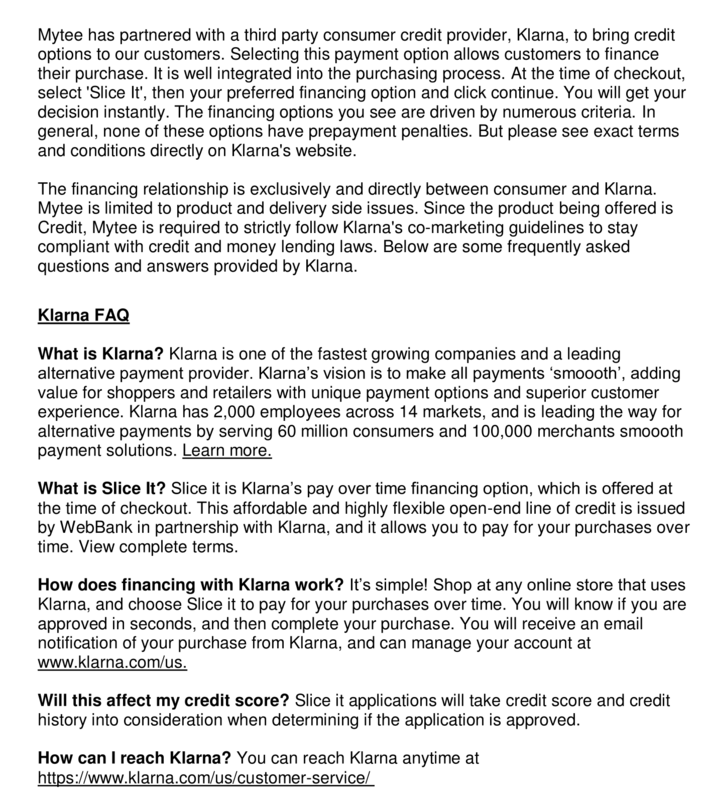 Depending on availability, we may switch color as needed to fulfill customer order. 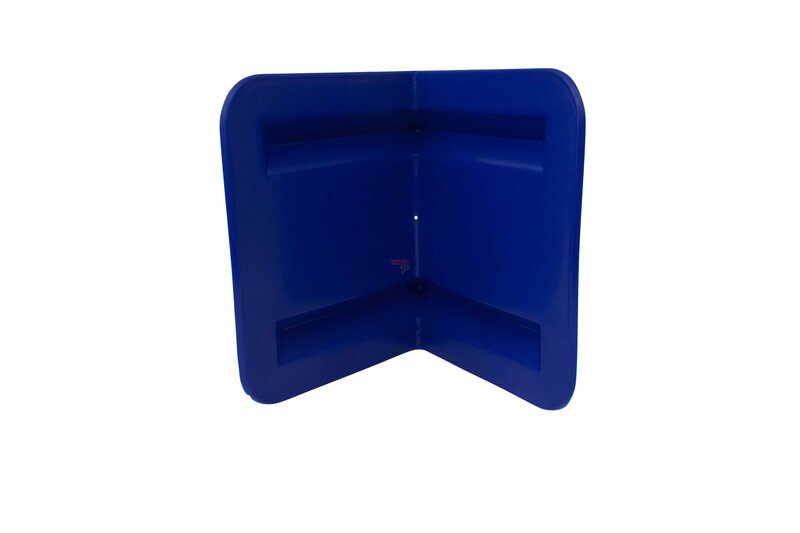 Dimensions:8" X 8" X 12"
Application:These are a larger, more heavy duty form of our edge protectors. Due to their larger surface area, they keep the straps in place more reliably thus protecting both the cargo and the strap. V-style edge protectors portray a more professional image to the transporter's customer and inspire more confidence. Color:Blue is our main stock color. Depending on availability, we may switch color as needed to fulfill customer order. 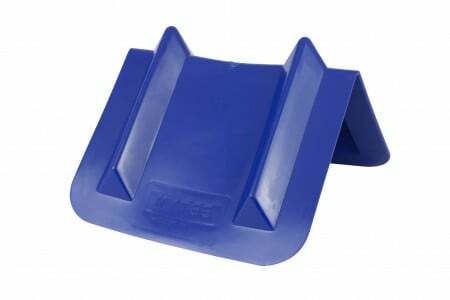 About V-Style Edge Protectors:They are an improvement over the standard corner protector design. They have a wider span, tougher plastic and come in desired lengths ranging from 12 inches to 48 inches. Veeboards are an important part of cargo protection and the hold-down systems offered by Mytee Products to our valuable customers. We believe that customers who are looking to go the extra distance to secure their load, project a professional image and achieve great safety results should strongly consider Veeboard style edge protectors.